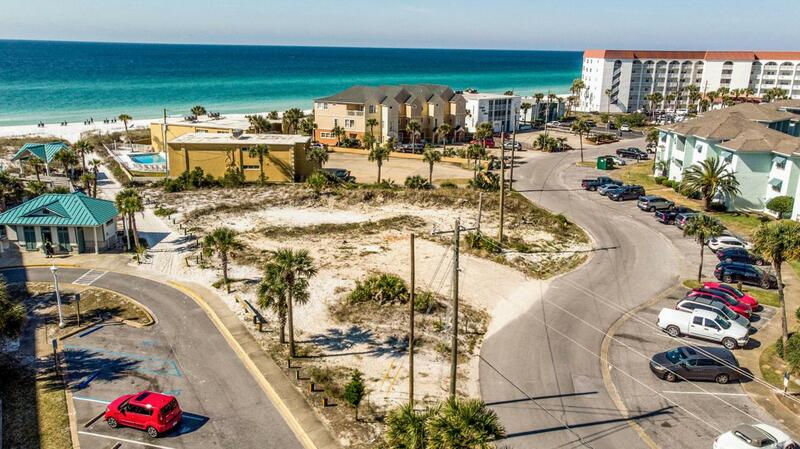 One of very few vacant lots available on Okaloosa Island with beautiful Gulf views and located right next to the beach access! Fabulous opportunity to build family beach vacation rental homes. Lot 551 & 552 are being sold together and the owner will not separate. The tap fees are the responsibility of the new owner. Please call for specific property details. Buyer to verify all data, dimensions and details important to them. Listing courtesy of Better Homes And Gardens Real Estate Emerald Coast.